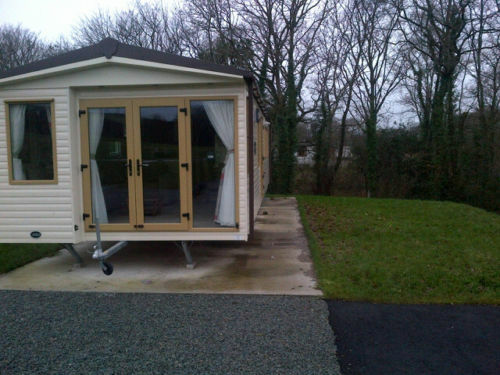 What Makes Sirior Bach Such an Ideal Static Caravan Holiday Location? 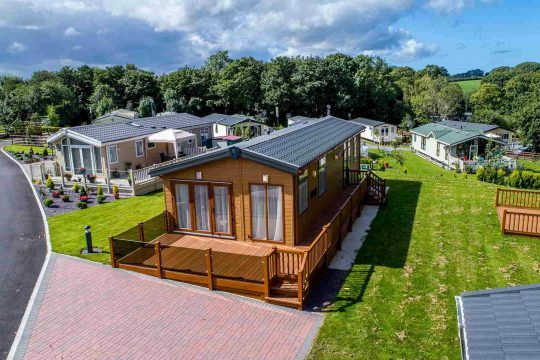 Static caravan holidays have become incredibly popular with people in North Wales due to how exciting and fun they can be while still offering luxurious accommodation in our static caravan parks. However, we don’t just try to match the experience that you’ll get at other premium caravan parks. At Sirior Bach Caravan Park, we try to go above and beyond what you would expect from a static caravan holiday location. We offer a choice of beautiful local beaches and countryside walks, but there are also countless local attractions to visit and things to do. We have a large selection of pubs to visit, and there are many unique restaurants that each serve up creative and traditional cuisines alike. Sirior Bach Caravan Park also has many on-site attractions, but with the entirety of Wales around us, you won’t be running out of activities to do anytime soon. SeaQuarium, Rhyl – An exciting underwater aquarium to visit with family. The Sun Centre, Rhyl – A tropical indoor water park with big waves, water flumes and even a monorail. The Welsh Mountain Zoo, Colwyn Bay – A conservation zoo with beautiful views, gardens and lots of unique animals to see. Anglesey Sea Zoo, Anglesey – The largest marine aquarium in Wales. Makes a fantastic day out that you don’t want to miss! Llandudno Attractions – One of the biggest Welsh seaside resorts. Over 2 miles of sandy beaches, a beautiful pier to walk on and plenty of shows to indulge in. Snowdon – The highest mountain in the whole of England and Wales. Boasting a peak of 1085m, scaling Snowdon is a challenge that few have conquered. Historical Castles & Gardens – Fancy a history lesson? Then take a tour through some iconic and beautiful castles around the Sirior Bach Caravan Park. Pili Palas – A nature world that is known to many as Wales’ premier butterfly farm. There’s also a reptile house and snake world for those who want something a bit more exotic. Llangollen and the Dee Valley – With rich stories and myths surrounding this stunning area, there’s no shortage of exploration to be had exploring here. Greenwood Forest Park, Gwynedd – Treetop towers, a rollercoaster, boats and a forest theatre. Perfect for children and adventurous adults alike. Llechwedd Slate Caverns, Gwynedd – Learn about this historic mining site on two amazing underground tours of this old tramway. Antiques, Craft & Gift Centre, Afonwen – If you love your antiques, then you owe it to yourself to pay a visit here. 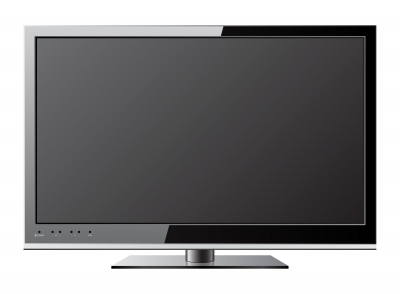 There are extensive showrooms, crafting stores and plenty of things to see. As you can see, there are plenty of things to do around Sirior Bach. The surroundings are filled with unique attractions thanks to our ideal location, and you won’t be running out of things to do anytime soon. This is one of the reasons why Sirior Bach Caravan Park is such a popular static caravan holiday location – because we’re situated in an ideal part of North Wales. Sirior Bach Caravan Park combines some of Wales’ most popular and unique attractions with a range of luxurious and contemporary static caravan accommodations. 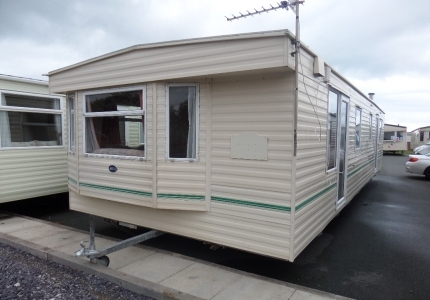 If you’re looking for a home away from home, then give us a try and join the thousands of people that have turned to caravan ownership for their ideal holiday. For more information, call us on 01745 827 425 to find your next ideal holiday location in North Wales.